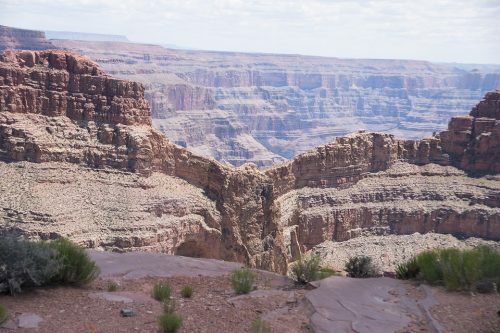 The West Rim is the place to be at the Grand Canyon. It’s super popular especially among first timers. Probably because there are so many things to see. We have the Skywalk for 360 panoramic views, Indian Village and Hualapai Ranch to learn Native American culture, Guano Point to see the Colorado River. 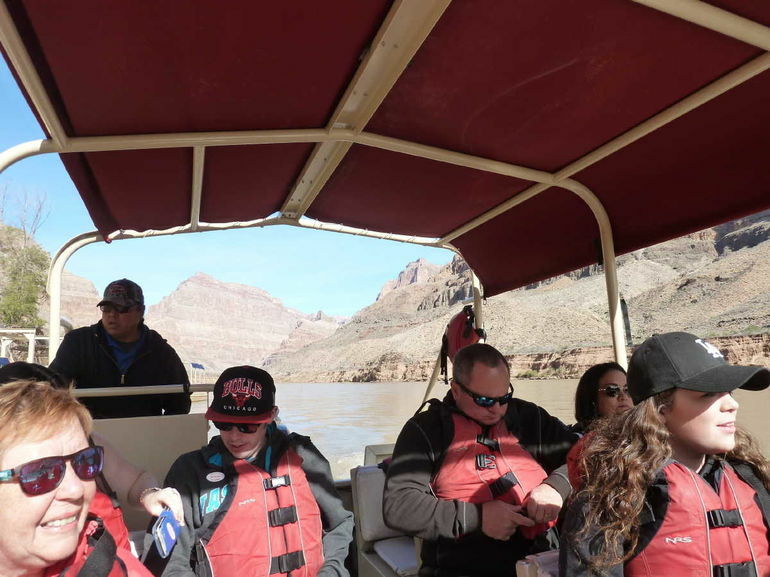 Plus you won’t want to miss visiting the floor of the canyon and also taking one of the boat rides down the Colorado River. And you can’t miss the amazing things on the way to the Grand Canyon. Hoover Dam, and the Joshua Tree Forest. We made it easy, by packing it all into one, done for you tour package. This tour was designed for you to see and do it all! There’s so much packed into this tour, you won’t be disappointed. You’ll be picked up from your hotel in a luxury SUV. The small intimate group setting will make you feel like the tour is all yours. Your tour guide will narrate the ride as you visit Boulder City, pass over the Hoover Dam, and pass by the Joshua Tree Forest. You’ll learn about the history and interesting facts about these great places. 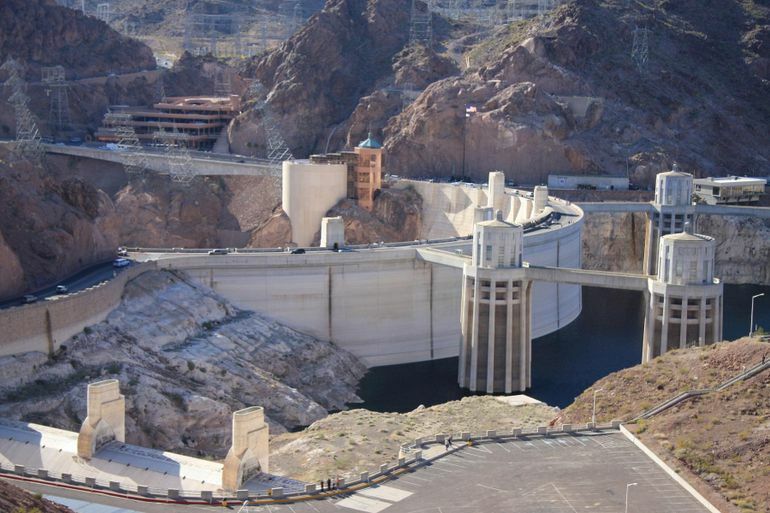 A must do tour… Tour includes hoover dam stop and time to take photos, refreshment/toilet stop in a little American town/settlement which was amazing to see and the Grand Canyon was Fab… a thoroughly amazing site not to be missed. 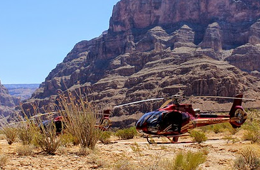 When you reach the Grand Canyon, your helicopter awaits for an exciting ride to the floor of the Grand Canyon. What a breathtaking place to be. 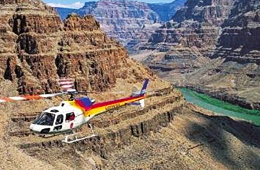 You’ll be flown down 4,000 feet to the Colorado River, where your boat is ready to take you through the next part of the tour. 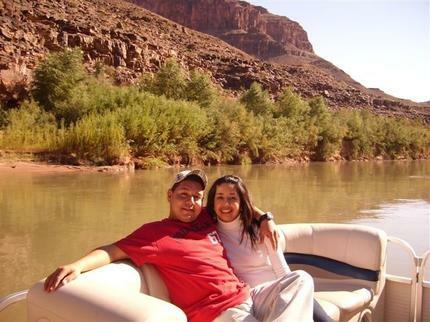 Next, you’ll ride in a pontoon boat down the Colorado River. 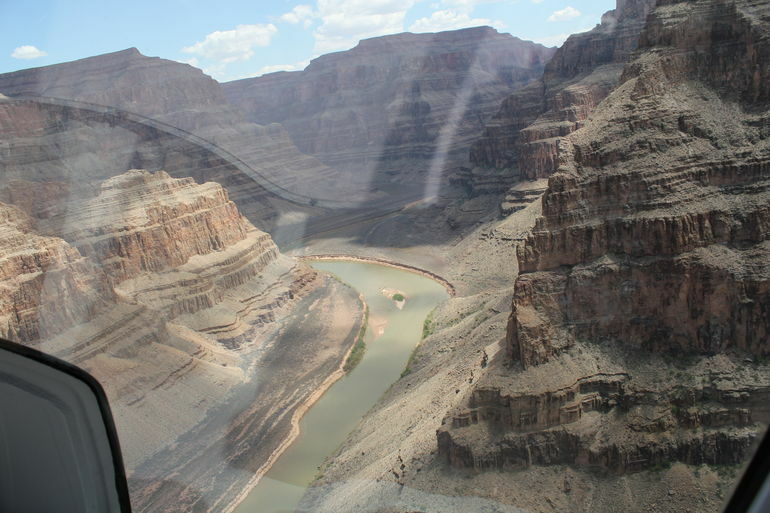 This ride is also narrated by your tour guide to learn the information about the Grand Canyon and the Colorado River. 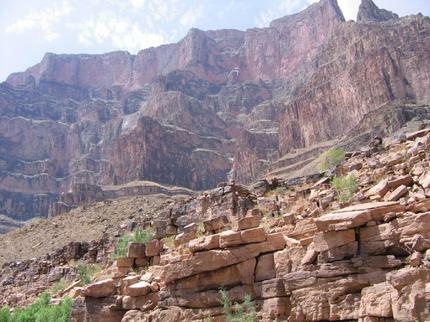 Now it’s back to the top of the canyon again, where you’ll have 3.5 hours to explore the West Rim. Take a shuttle to Eagle Point. This lookout point gets its name from a rock formation that looks like a majestic bird. 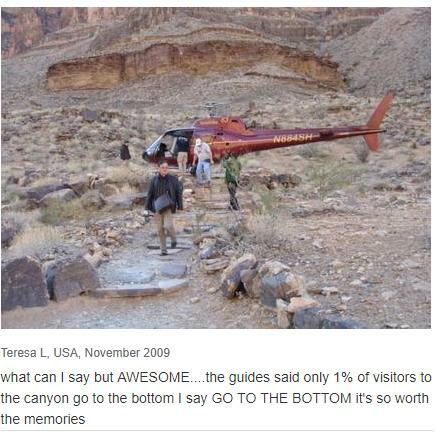 Here you can explore and experience the breathtaking views of the Grand Canyon. Then visit Indian Village to learn about Native American culture. Learn more about their history with the Grand Canyon and how they live here. Pick a souvenir from the gift shop to remember your trip for years to come. 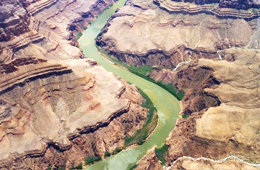 While you’re there, visit Guano Point for incredible views of the Colorado River, and explore the Hualapai Ranch. Optionally, you can choose to take a stroll around the Skywalk (not included, approximately US$30). The Skywalk hangs 70 feet off the rim and has a glass floor, for amazingly unobstructed 360 degree views over the canyon. 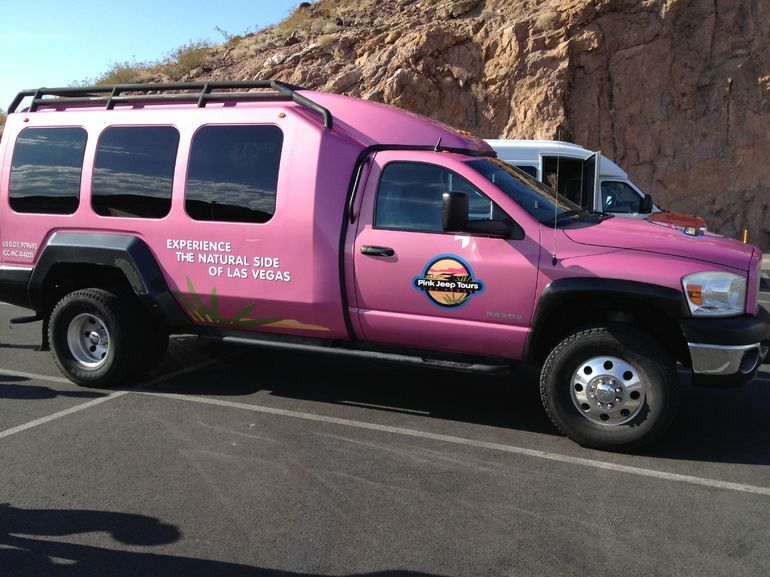 We had the most fantastic experience doing this tour with Pink Jeep, Jeff the driver and Sundance helicopter tours. Everything was spot on from pick-up, history of Las Vegas, Hoover Dam, Helicopter ride down to the canyon breathtaking ride on boat on Colorado River – exhilarating, helicopter ride up the canyon – again breathtaking, lunch at Walapai Ranch, Grand Canyon – awesome, Guano Point, cool bottled water for journey, comfort stops along the way. DO THIS TOUR. NO REGRETS!